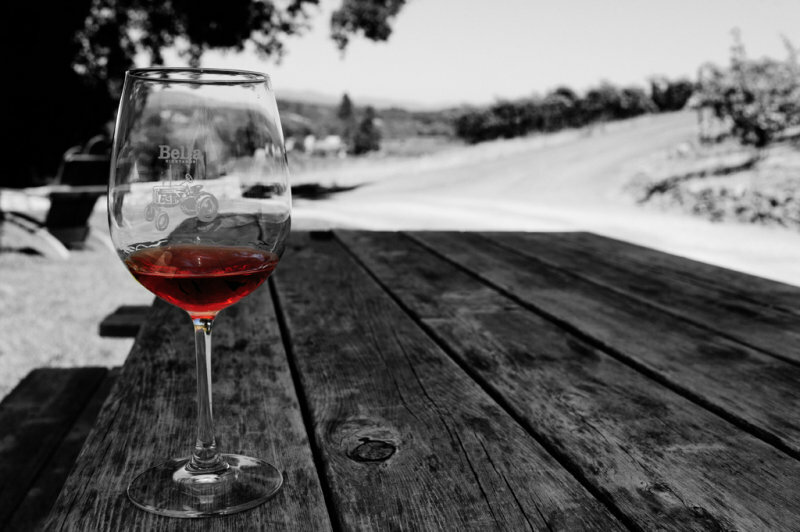 Posted on December 17, 2013 by Aliye M.
Are you in a wine rut? I know I typically gravitate toward big full-bodied and spicy reds. If I am going to drink something lighter it typically is a rose and not a white. But I do like to experiment, so with that in mind check out this article. Maybe it can help you break out of your rut. This entry was posted in Uncategorized and tagged explore, rut, Wine by Aliye M.. Bookmark the permalink.